Providing trusted advice and delivering innovative solutions to the challenges ahead. Contact us now and let us help you regain control. Work with us and our trusted network of professional associates to deliver a collective solution tailored to your needs. Timing is critical in every decision you make. By identifying the early warning signs and taking immediate action we can assist in getting you back on the road to recovery. Every business faces difficult decisions. When you are at the fork in the road let us guide you to take positive steps in the right direction. 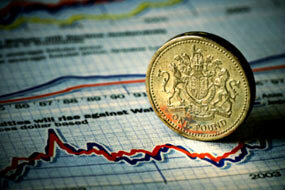 Often these may avoid the need for any formal insolvency process. Take advantage of our initial free and confidential advice where we guide you through your options and point you in the right direction. Helping you retain control of your business. 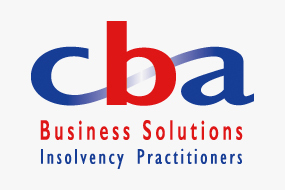 CBA Business Solutions are a specialist insolvency, recovery and turnaround firm, assisting SME’s nationwide. 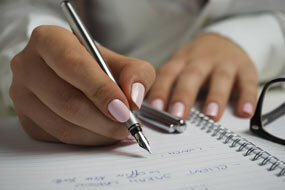 Our comprehensive range of services provide trusted advice and support to businesses at every stage of its life cycle. 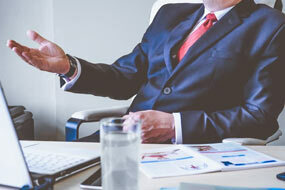 Starting right at the beginning we assist start ups and young businesses, in addition to advising already successful businesses on tax efficient exit strategies and solvent Liquidations. Our wide ranging network of trusted professionals, work closely with us to support you; allowing you to return your focus to running your business. This may include assistance with areas such as refinancing, dispute resolution and legal assistance. Our Licensed Insolvency Practitioners provide trusted quality advice and are fully supported by an experienced and friendly team, ensuring you are always in safe hands. In challenging times choosing the right professional advisor to work with you and your business is crucial. The biggest testament to our service is that almost all of our clients come to us from professional referrers, who trust us and are happy to refer clients to us time and time again. Transparent from the start we ensure all parties know what to expect and deliver on exactly what we say we will. Contact us now for a free initial assessment to start putting you back in control. No problem is too small…. Take a positive approach to the issues you face and talk to us today for clear, honest and cost effective advice.